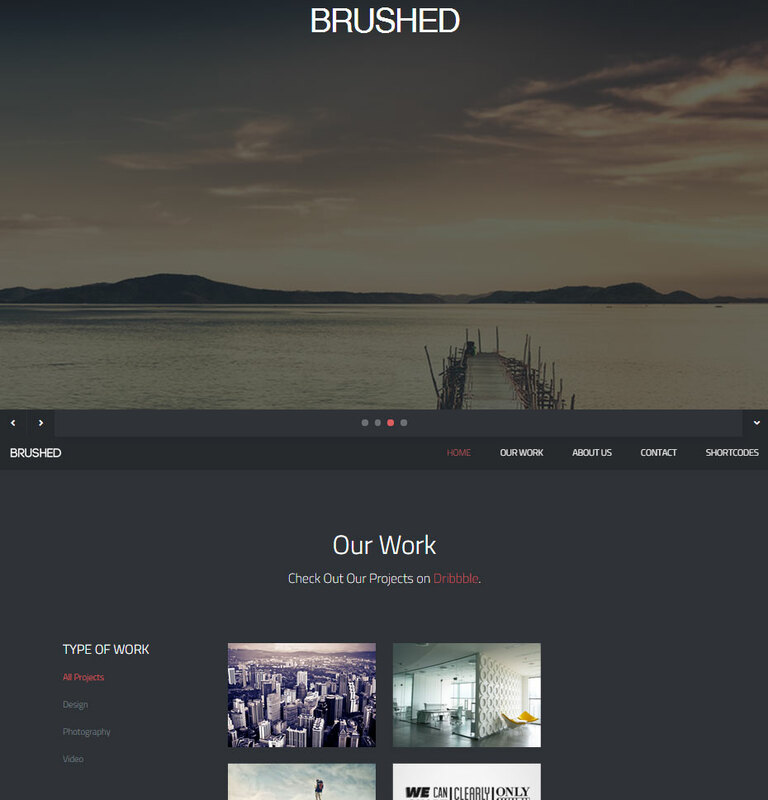 One page responsive HTML template based on Twitter Bootstrap Framework. 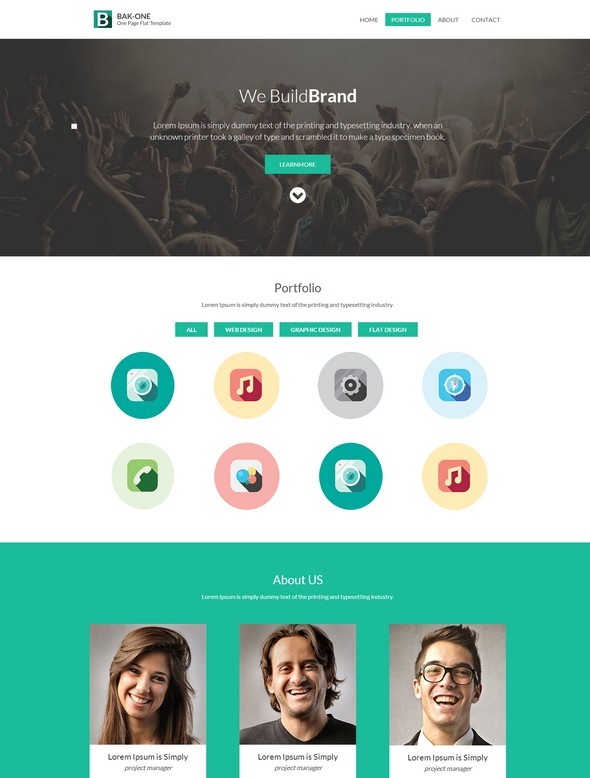 Bak One – A single page Flat Corporate Responsive website template. 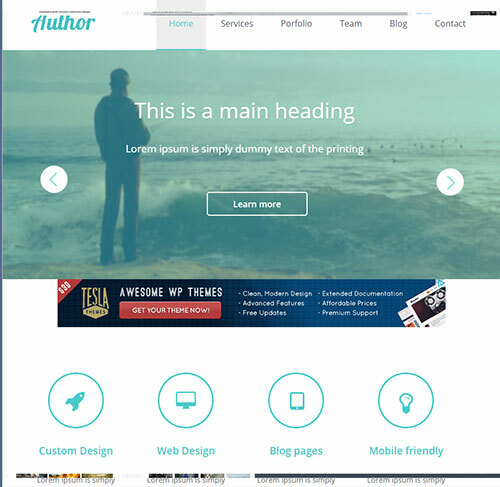 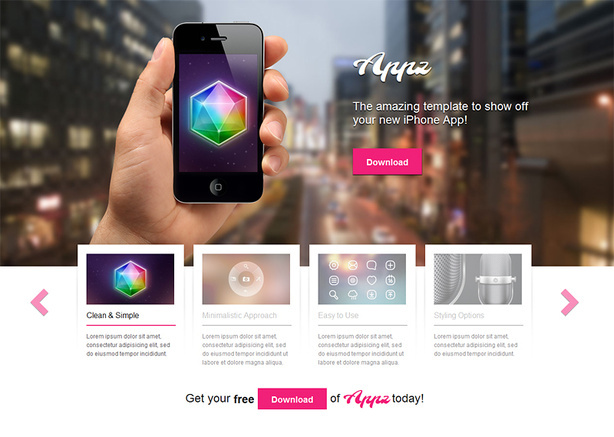 Clean and modern theme that is best suited for landing pages. 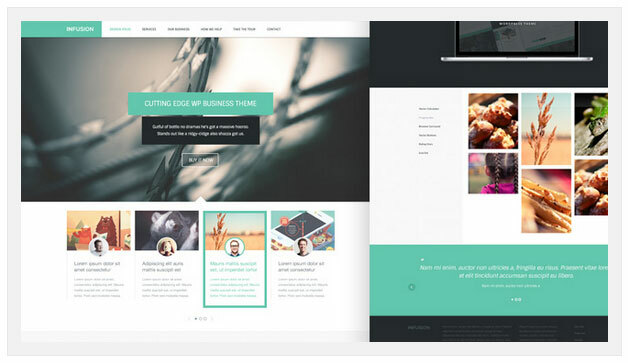 Agency Author is a personal portfolio that comes with a free Flat Responsive web design template.